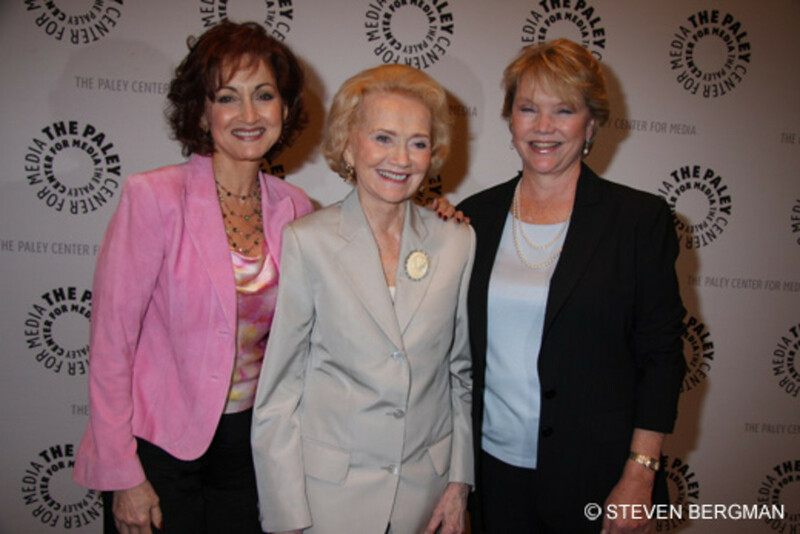 Deadline&apos;s Nellie Andreeva is reporting Prospect Park is on the verge of scrapping plans to bring cancelled ABC Daytime soaps All My Children and One Life to Live to the web via The Online Network. According to Andreeva&apos;s sources, Prospect Park&apos;s inability to reach pacts with WGA and AFTRA could cause the production company&apos;s principles Rick Frank and Jeff Kwatinetz to shutter to project as early as today. The article goes on to say negotiations proved difficult because there is no collective bargaining precedent for transitioning a broadcast series to the web, and that Prospect Park is "exhausting every possible avenue" before pulling the plug. Funny, I heard they had been cancelling meetings with the WGA and AFTRA left and right. Maybe if Prospect Park had been spending more time figuring out the logisitcs of their ambitious efforts, or how to streamline production costs, as opposed to continually trying to throw Susan Lucci under the bus, things could have been different? As it is though, I do commend them for even trying, and hope they can pull it out. Happy Thanksgiving, soap fans. 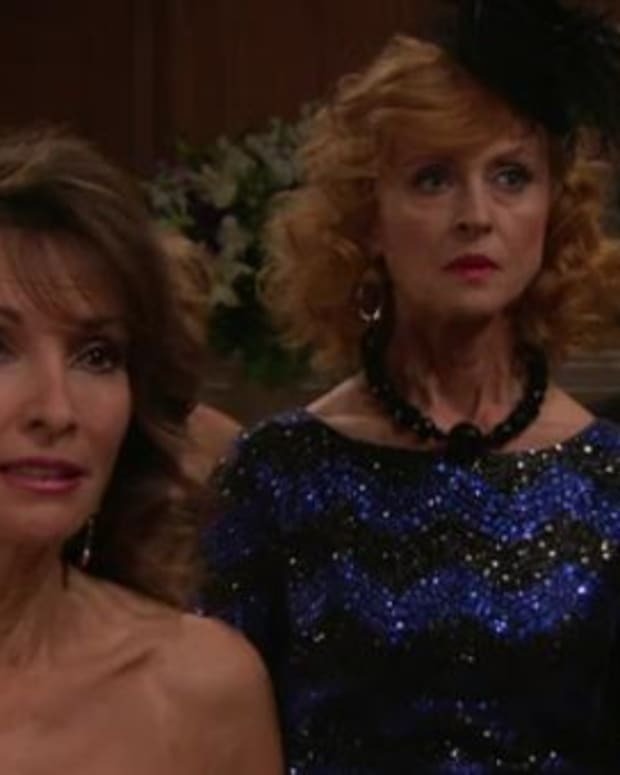 REPORT: ABC Gives Prospect Park Additional Time to Reboot All My Children and One Life to Live; Will It Be at General Hospital's Expense?